I’ve said it once, but I’ll say it over and over again: Manhwas have really been killing it recently! With their vibrantly coloured art and interesting plot, it is no wonder that manhwas are getting more and more popular. 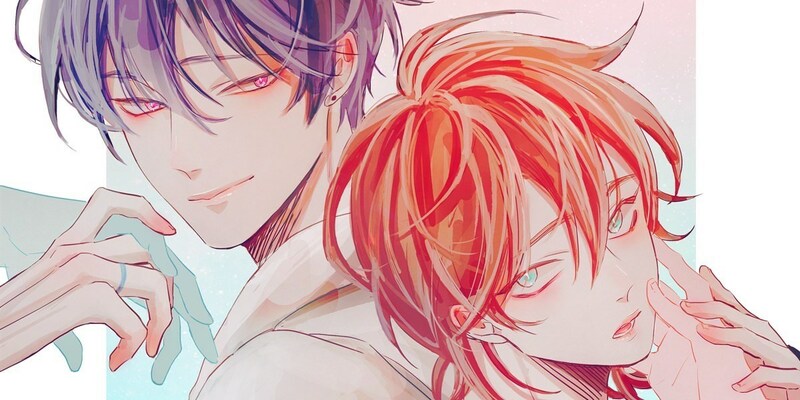 Thus far, I’ve been recommending BL comics from Lezhin, but there exists many different webcomic platforms that also publishes BL comics such as Netcomics, Foxtoon, Tappytoon, and so on. In this article, we’ll be looking at BL manhwas on Tappytoon! 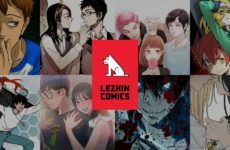 One major difference that I found between Tappytoon and Lezhin is that Tappytoon censors the adult scenes, which I’m sure that most people would be unhappy about. But thanks to the English translated versions in Tappytoon, I’d go without the adult scenes any day, rather than not being able to read the comics at all. So let’s get into it! Currently in its second season, Cherry Blossoms After Winter is known to most readers as a manhwa filled with fluffy interactions and adorable characters (namely Haebom). The focus of the first season was mainly between the relationship between Haebom and Taesung as they overcame their misunderstandings that occurred due to lack of communication throughout the years. It’s definitely worth a read, and Season 2 is looking to be even better! Coming from the same author as Totally Captivated (a classic manhwa), I had high expectations for Work, Fight, and Love, and thus far, I have not been disappointed. While the art can be slightly rigid at times, the art style’s uniqueness (which makes it easy to identify Yoo Hajin’s works) alongside its interesting plot makes up for that tiny flaw. What I really enjoy about this series is how the author doesn’t rush into getting the main characters together ASAP, and really focuses on the plot and character development. One of many reasons why you should be checking out this manhwa if you haven’t already. Love triangles have always been confusing, but bring in a set of twins and it becomes even more complicated. To be honest, the synopsis above downplays the actual extent of the love triangle (or should I say pentagon?) as it involves more than the characters stated. 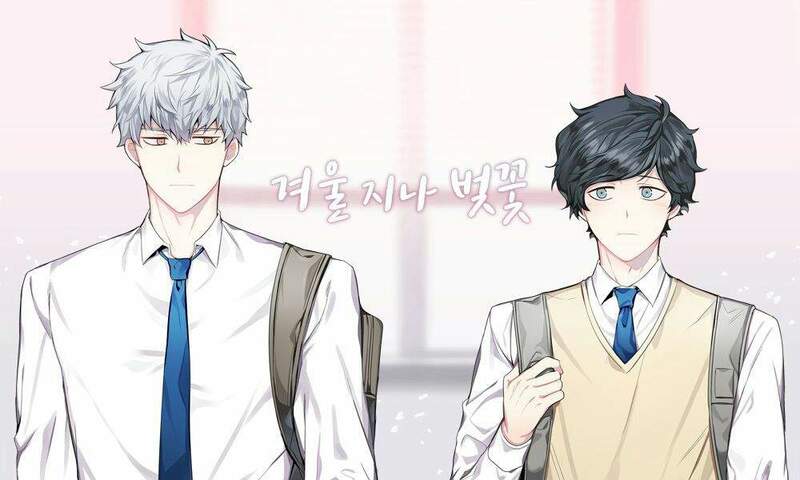 This webcomic starts off slightly angsty as each character faces issues in regards to their love life, but as it progresses and things settle down, you’ll find that this manhwa is actually full of fluff and comedy. While this manhwa is lacking in terms of plot execution and can be really cliché at times, you’ll probably find yourself enjoying it! And that’s it for our recommendations on BL manhwas to check out on Tappytoon! 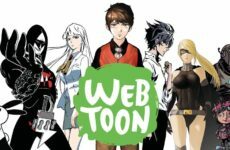 While the main recommendations are still ongoing, they are definitely worth trying out if you’re seeking for new webcomics to follow. 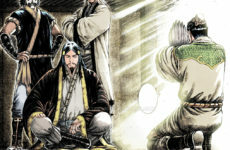 If you’d rather wait for the manhwa to be completed, why not check out the other comics listed? Also, did we miss out on any of your favourites? Let us know what you think in the comments below and feel free to send in your own recommendations on what we should read! Previous Post Luke Cage: Who is the Power Man? 3 New BL Manhwas You Should Check Out!